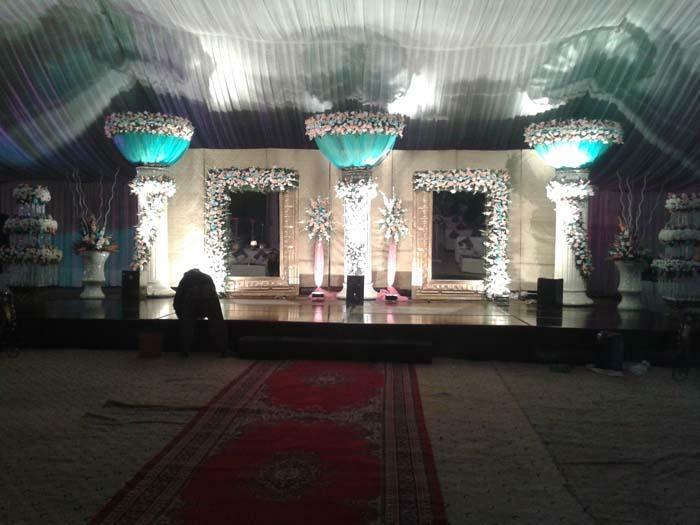 Empire Marquee is one of the best Venue in Lahore. 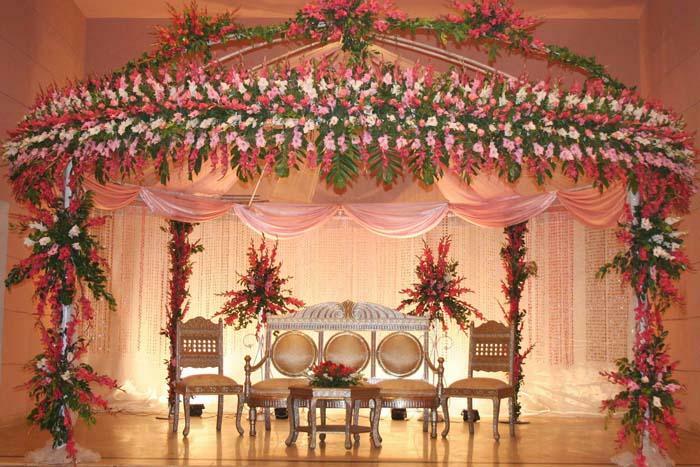 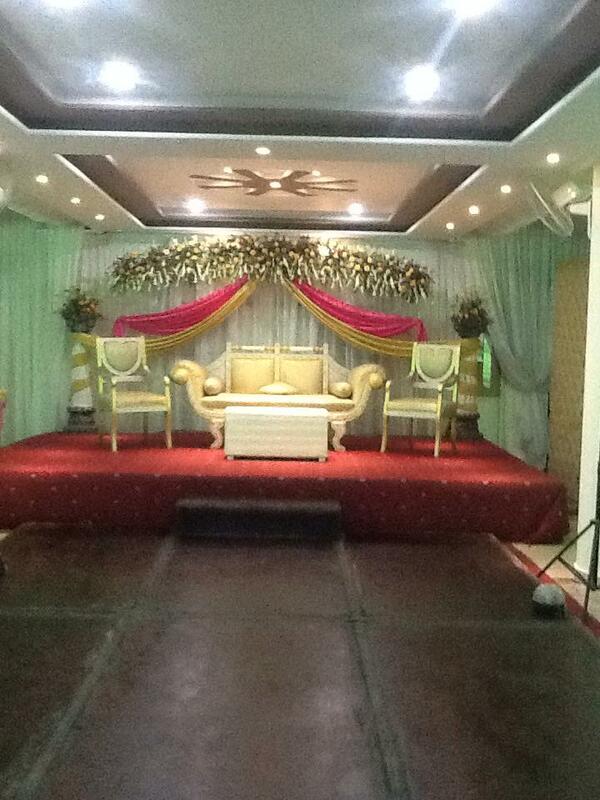 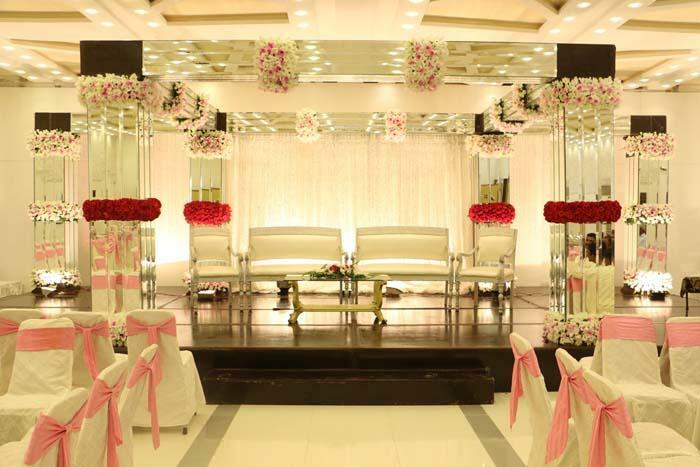 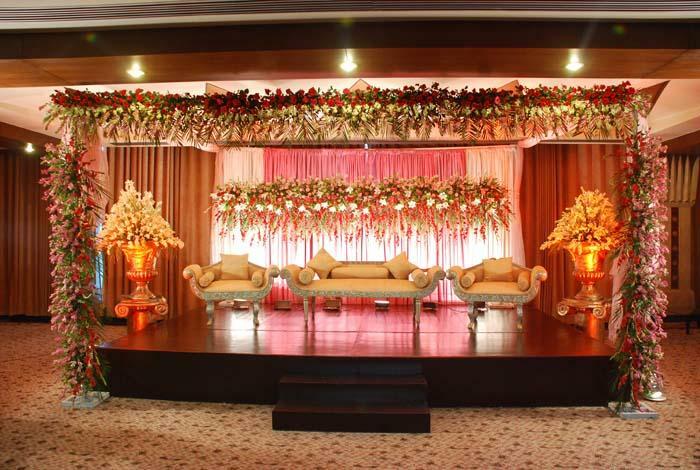 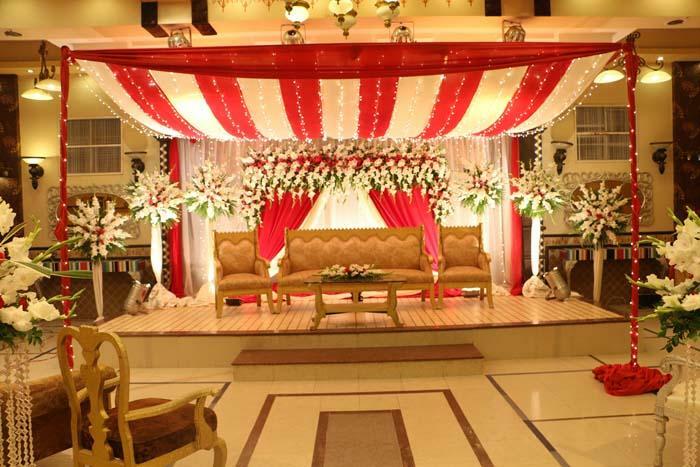 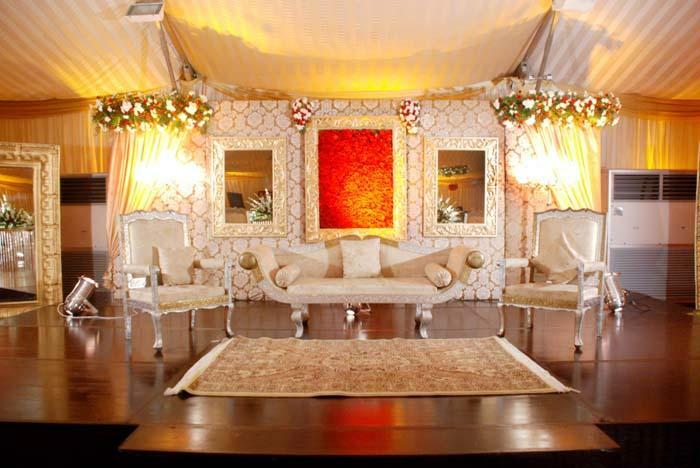 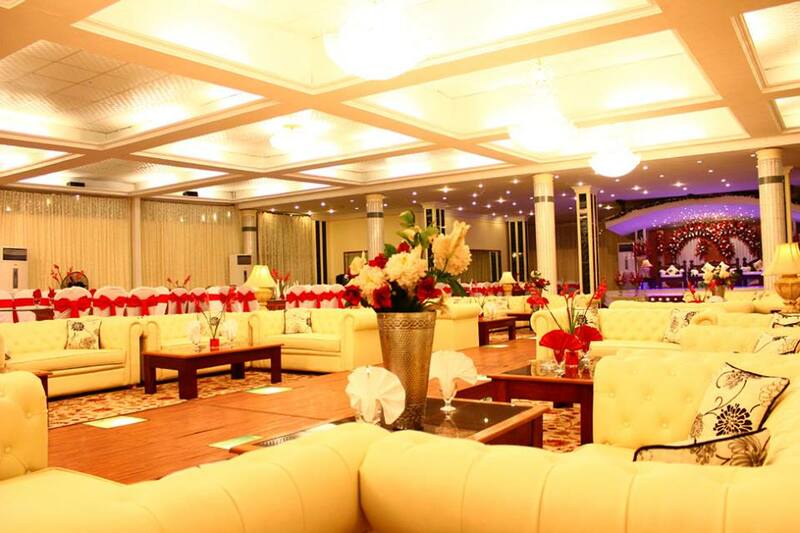 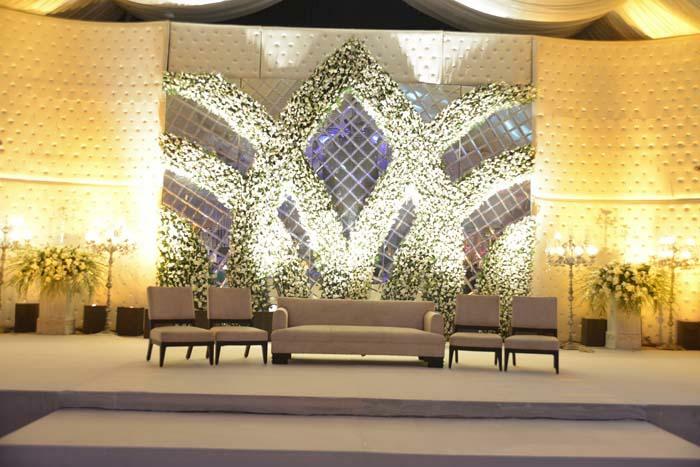 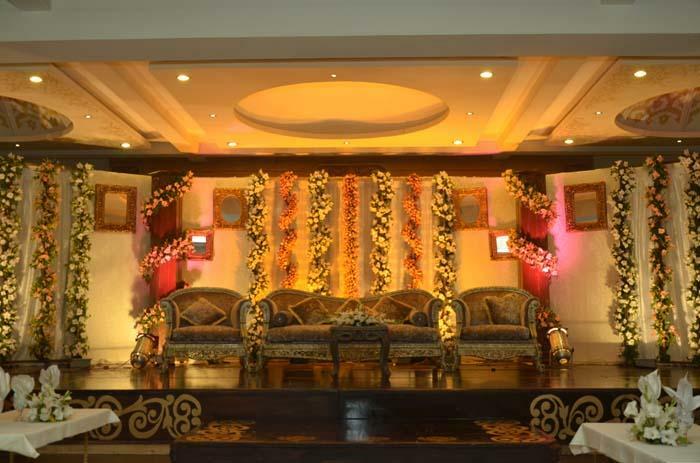 If you are looking for the best Venue in Lahore and you like the work of Empire Marquee then send an inquiry now and we will connect you with Empire Marquee as soon as possibe. 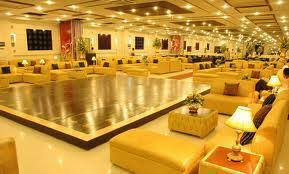 We at Empire Marquee, Lahore based company, believe in serving our customers with the most efficient, effective and comfortable environment.